Have you seen greater homebuyer interest in ARMs since FRM rates have increased over the past year? Adjustable rate mortgages (ARMs) are alluring to homebuyers seeking to extend their purchasing power, or just save money on their monthly mortgage payments. But cautious homebuyers are taught to never consider this risky mortgage product and stick with the stability of fixed rate mortgages (FRMs), even when they are considerably more expensive. We are taught that ARMs are best left to more seasoned investors. However, are there any scenarios when choosing an ARM makes financial sense for an owner-occupant? Here, we consider when it makes sense for a homebuyer to choose an ARM in 2019. 4.37% for a 30-year FRM. For the homebuyer who wants to extend their purchasing power as much as possible — often a necessity for homebuyers in California’s competitive price environment — a 15-year FRM is out. This leaves today’s homebuyer with the option of taking out an ARM at a lower initial rate (more purchasing power), or a more stable 30-year FRM with a slightly higher rate (less purchasing power). $1,898 under the current 5/1 ARM rate. In this scenario, the homebuyer saves $97 a month by choosing the 5/1 ARM (until it adjusts, but more on that later). Alternatively, the buyer may want to take advantage of the monthly savings and purchase a more expensive home. If they want to make the same monthly payment as they would under a 30-year FRM, this increases their purchasing power from $500,000 to $520,500. But there is a big caveat to these savings — they are only temporary. What happens when the rate adjusts? The ARM rate homebuyers use to compare against FRM rates are just where the rate starts, called the introductory interest rate, or the teaser rate. 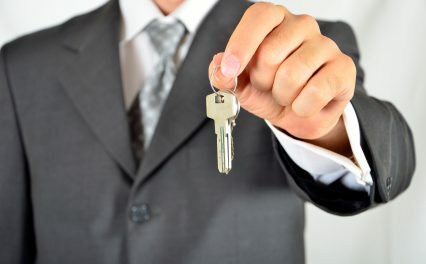 During this introductory period — which can be anywhere from ten months to ten years, depending on the term the homebuyer chooses — the homebuyer pays the teaser rate. Thus, while the lower rate saves homebuyers money during the short term, once the teaser rate resets and adjusts, their payment will likewise shift. How much it will shift is somewhat unpredictable. London Interbank Offered Rate (LIBOR), though this will be replaced in 2021 by the Secured Overnight Financing Rate (SOFR). To arrive at the new interest rate, the lender takes the index rate plus an agreed-to margin. For example, if the index rate is 3% and the margin is 2%, the note rate the homebuyer pays is 5%. first tuesday students, read more in Realtipedia Volume: Finance, Chapter 6: Adjustable rate mortgages, accessible via your Student Homepage. The result: at the peak of ARM-use in 2004-2005, three-out-of-four mortgage originations in California were ARMs. But no one involved foresaw the housing crash just ahead, which left so many homeowners underwater, with reduced incomes and unable to refinance. Then, when their ARM rates reset, homeowners already strapped for cash during the recession were unable to keep up with their increased mortgage payments. The result? California’s foreclosure crisis. With the disasters of California’s housing and foreclosure crisis still in recent memory, most homebuyers have been advised to stay far away from ARMs. After all, no one knows how much payments will increase when the adjustment period arrives. Today’s more cautious homebuyers shy away from these uncertainties, unwilling to repeat the mistakes of their parents’ generation. This begs the question — are ARMs ever beneficial to homebuyers? ARMs often work well for seasoned, short-term investors who plan to sell within the initial lower-rate period. On the other hand, owner-occupant homebuyers are usually advised to stick with FRMs and avoid the risks inherent in ARMs. But 2019 might be an exception to this rule — let us explain. These rules attempt to mitigate the risk of payment shock, which will work if the homebuyer takes out the ARM with the reset rate in mind rather than the more appealing teaser rate. Another reason why the ARM is more attractive in 2019 than in previous years is that rates have increased during 2018 in the lead-up to the next recession. This matters because once the recession appears imminent, the Federal Reserve (the Fed) will inevitably pull back on rates, causing interest rates of all types — including index rates — to fall. The Fed won’t act to increase interest rates again until the economy is well into its next recovery and expansion — something that isn’t likely to occur until 2022-2023, at the soonest. Therefore, homebuyers who choose shorter introductory periods (which usually correspond with lower teaser rates compared to those with longer introductory periods), can expect their first reset rate to be relatively low. Further, if they use the intervening months or years while they have the low teaser rate to invest the savings elsewhere, they may come out in a much better position. Homebuyers with a longer term (say, five years) may choose to go with an ARM with the intention of refinancing or selling the home before the rate resets. 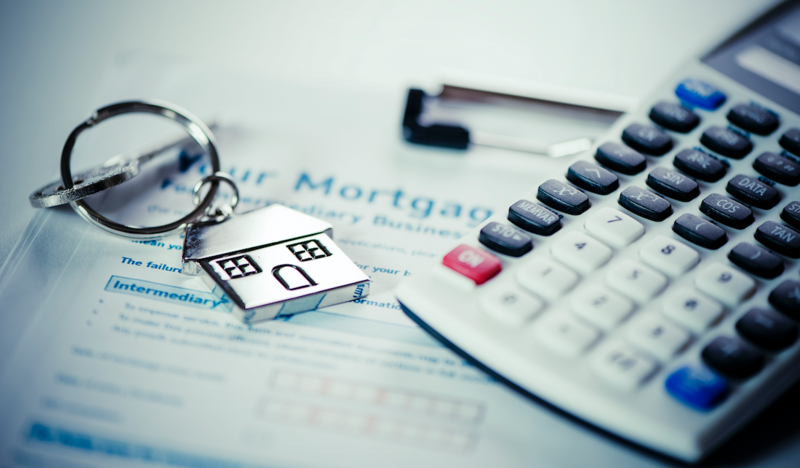 This intention is slightly riskier, since they can never be sure what their — or their home’s — financial position will be in five years when it’s time to refinance or move. Still, homebuyers who are relatively certain of their plans to move may find the ARM a great deal for their situation. Real estate professionals: have you seen greater homebuyer interest in ARMs as FRM rates have increased over the past year or so? Share your experiences in the comments! PreviousMay dinosaur fossils be considered part of a property’s mineral estate?